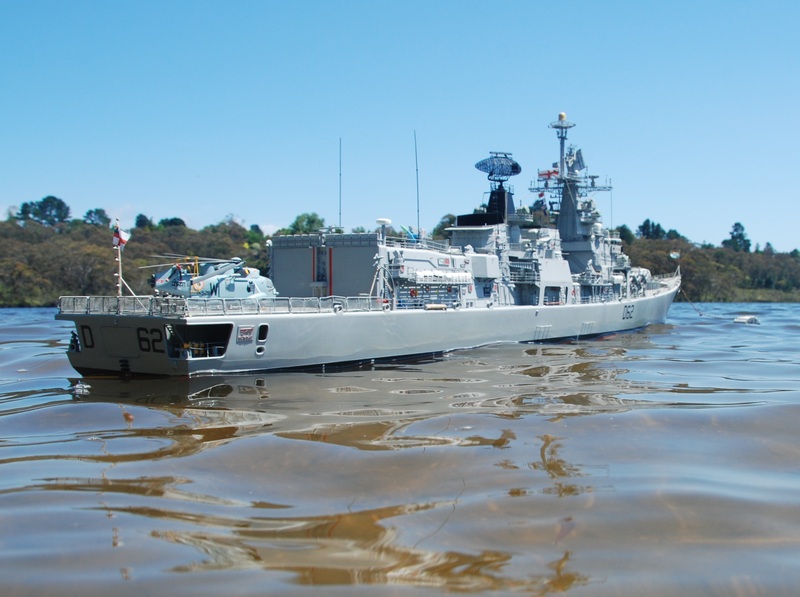 INS Mumbai D62 is the third of the Indian Navies Delhi-class guided-missile destroyers. 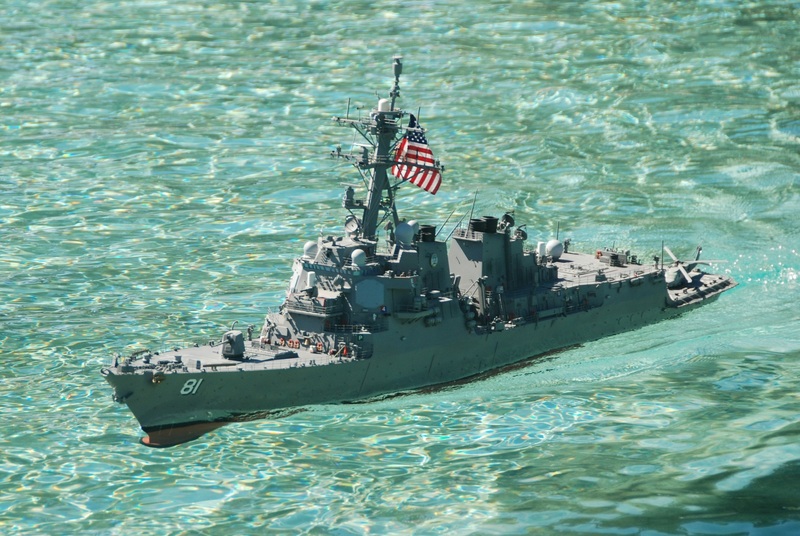 USS Winston S. Churchill (DDG-81) is an Arleigh Burke-class destroyer of the United States Navy. 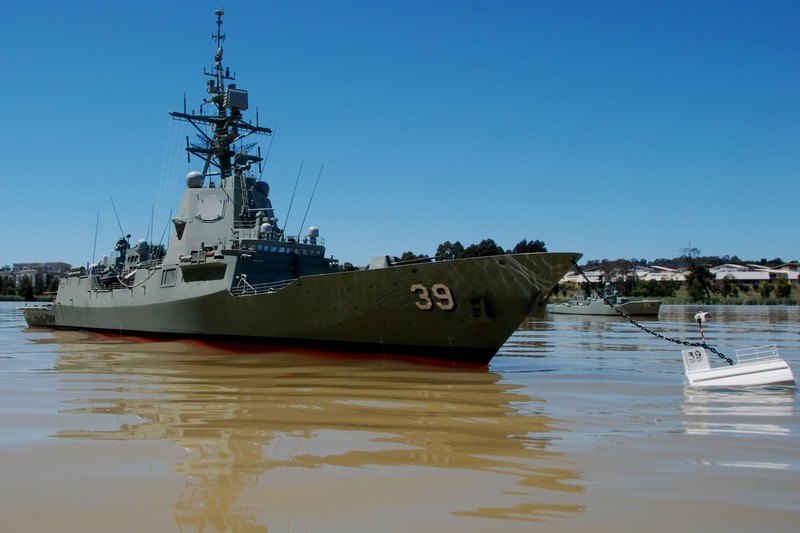 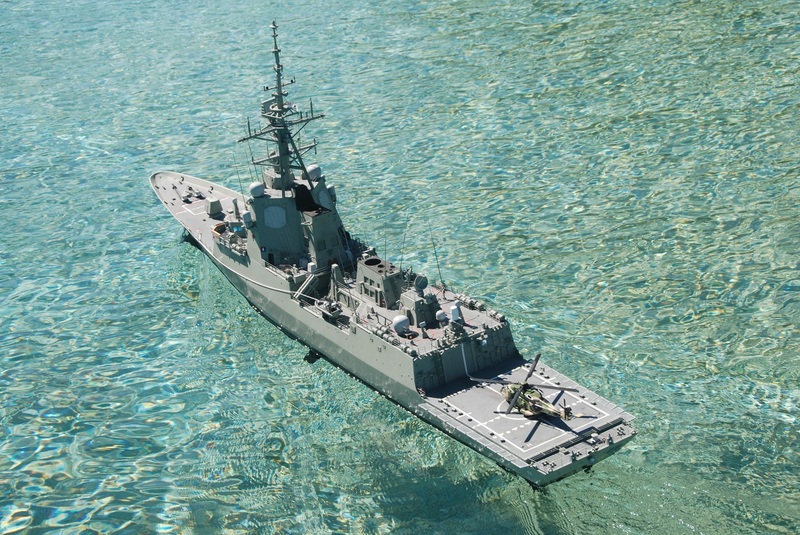 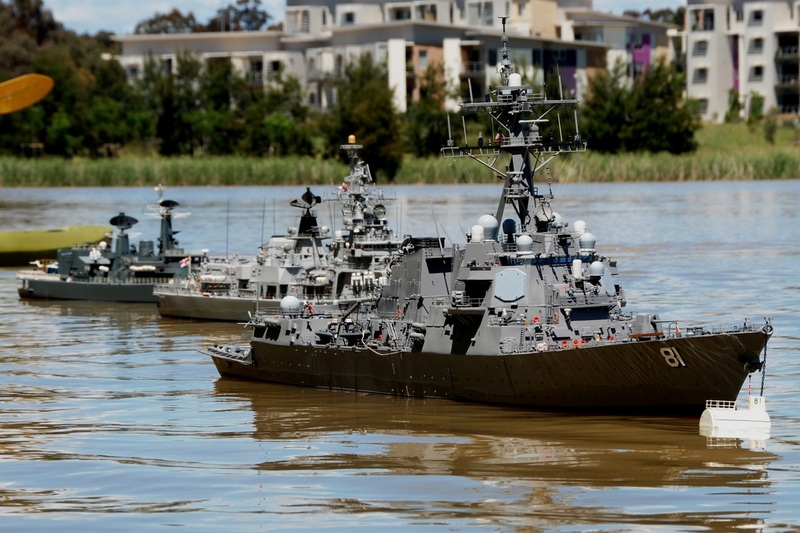 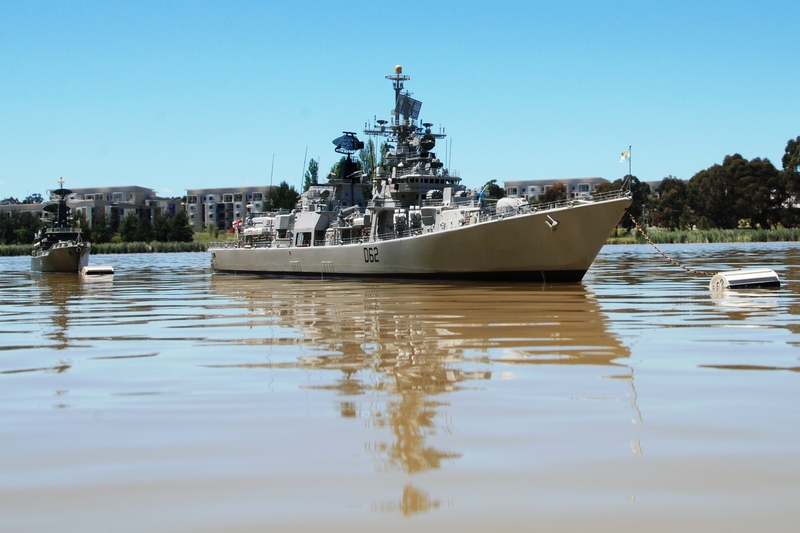 HMAS Hobart DDG39 is the first of the Hobart Class air warfare destroyers. 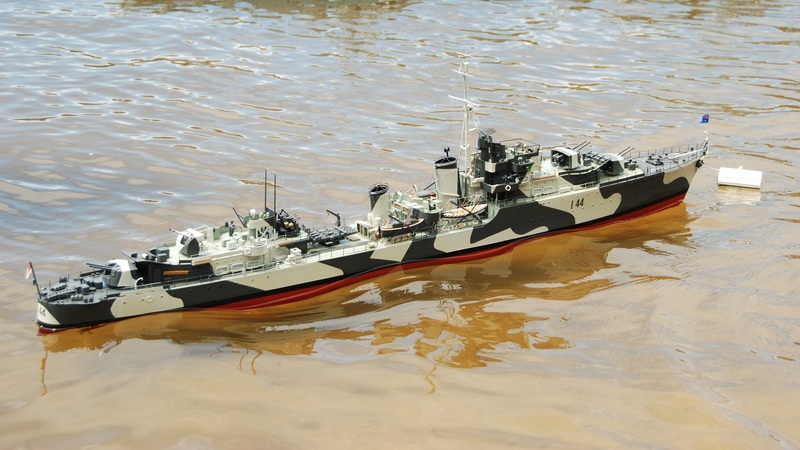 HMS Glamorgan D19, County class was a guided missile destroyer of the Royal Navy the primary role of these ships was area air-defence of the aircraft carrier task force. 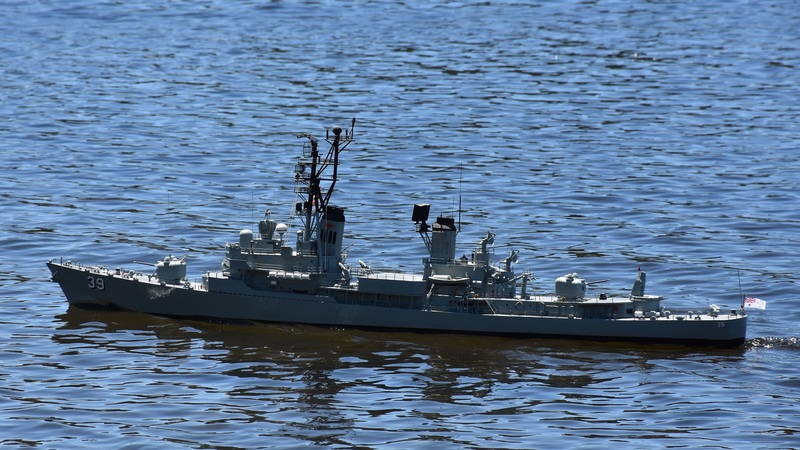 I.J.N. 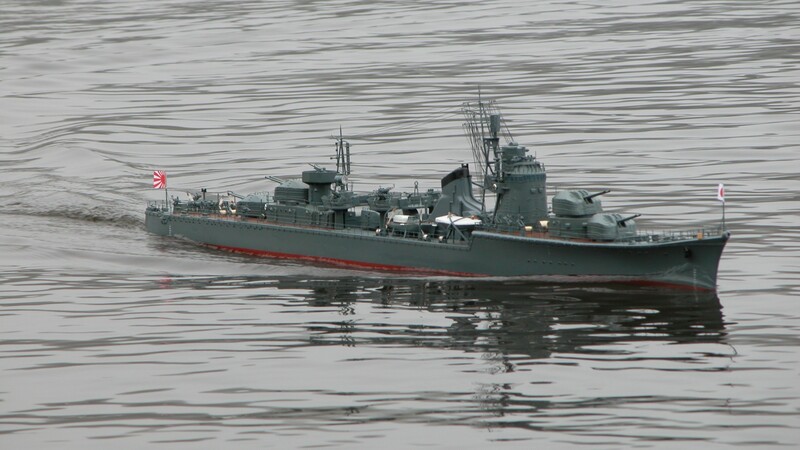 Fuyutsuka, Akizuki Class they were called Type-B Destroyer, designed to fight smaller ships, aircraft and submarines. 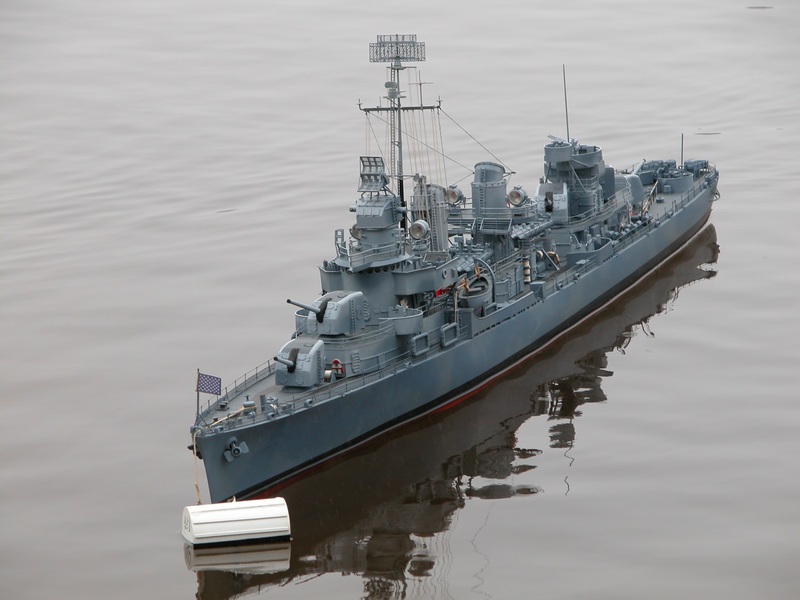 USS Nicholas DD449 was a Fletcher-class destroyer of the United States Navy. 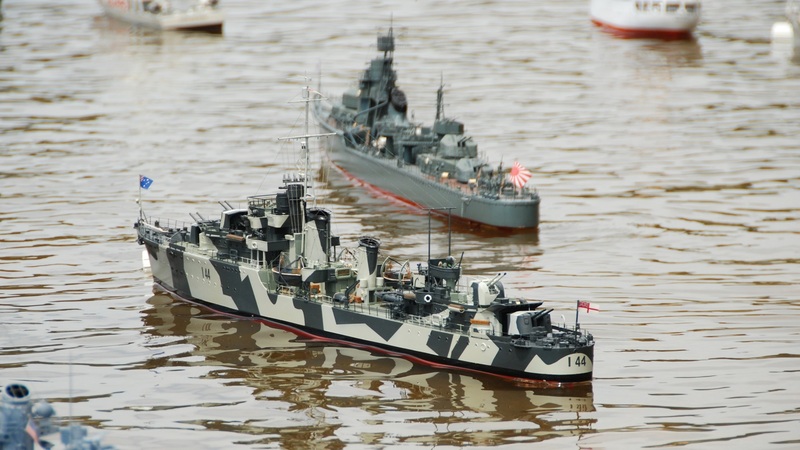 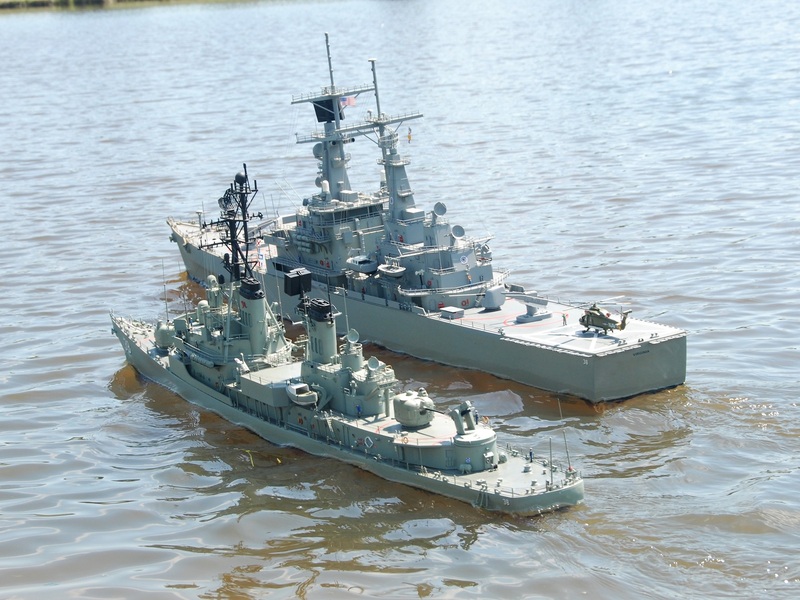 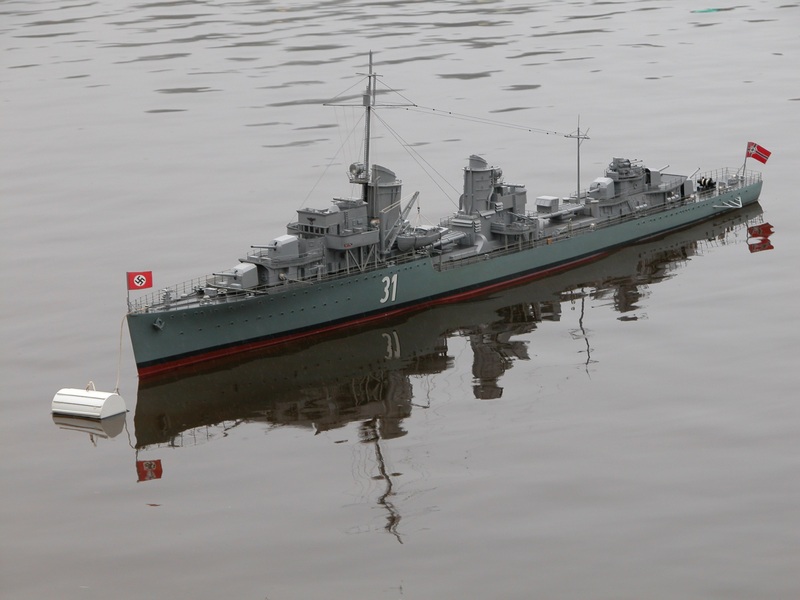 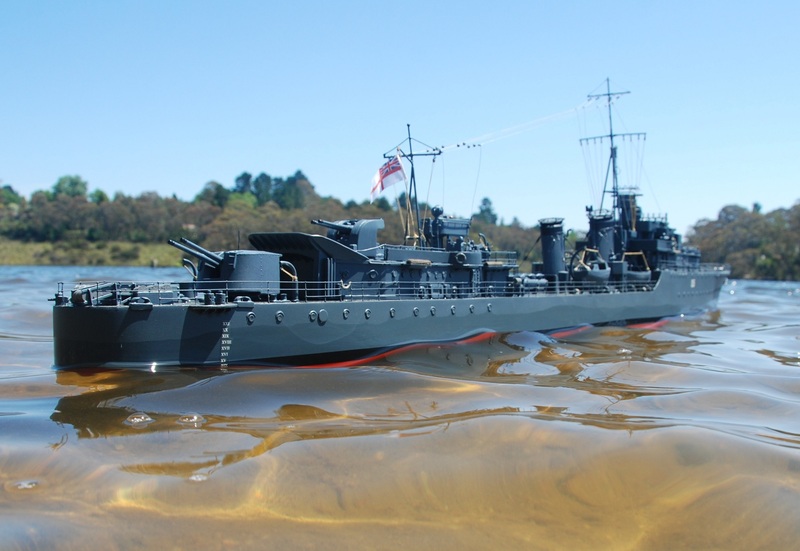 Z38 was a Type 1936A destroyer built for the Kriegsmarine during World War II. 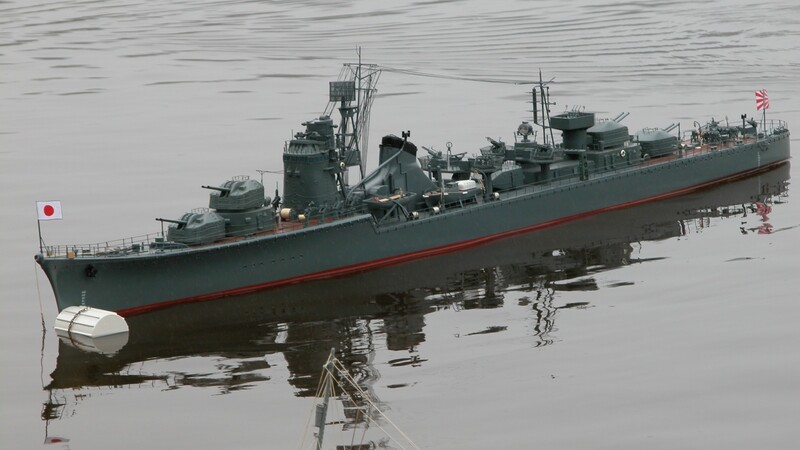 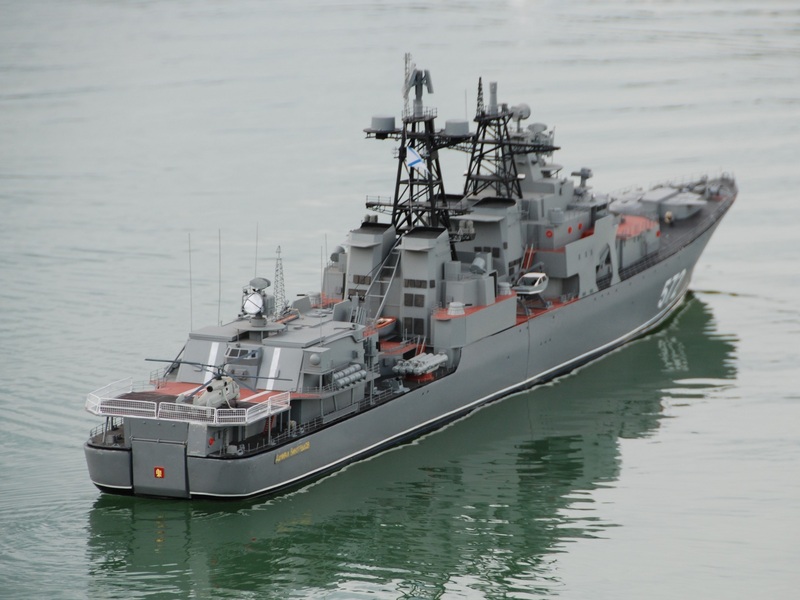 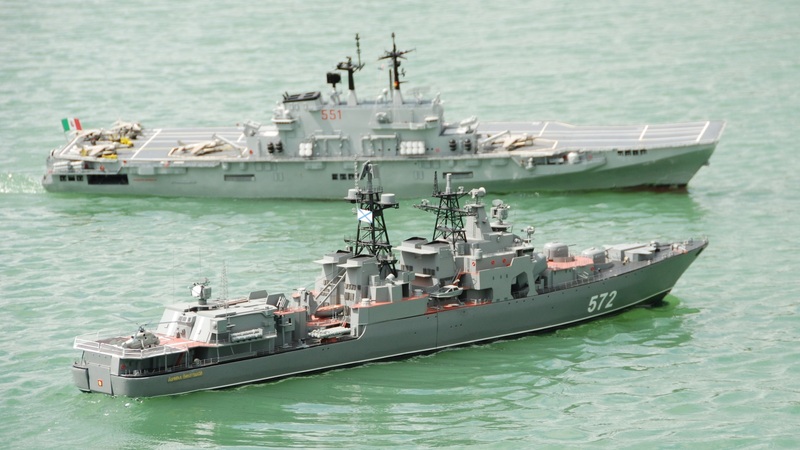 Admiral Vinogradov 572 is an Udaloy-class destroyers are a series of anti-submarine destroyers built for the Soviet Navy. 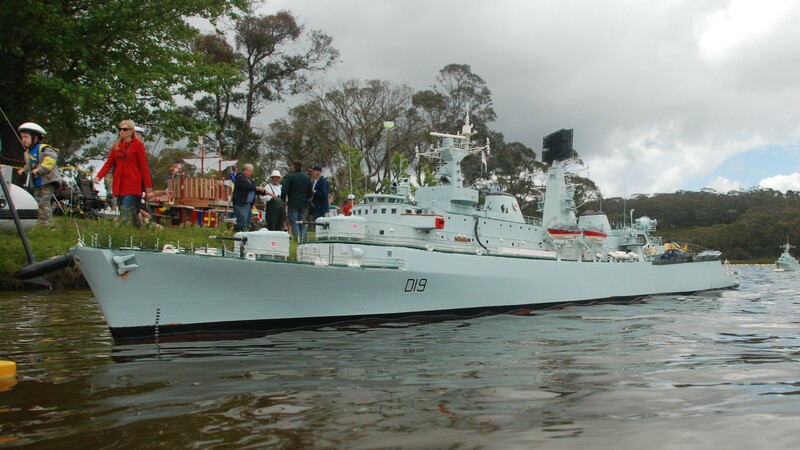 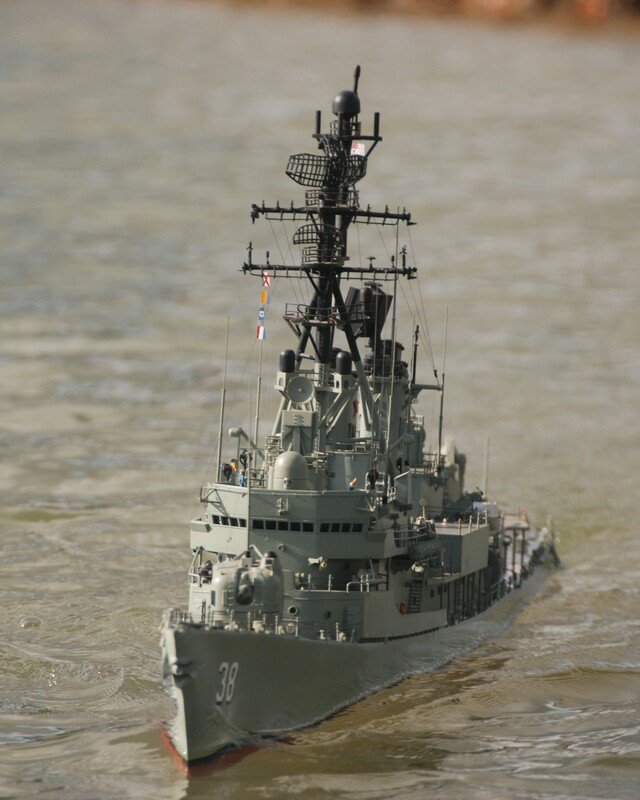 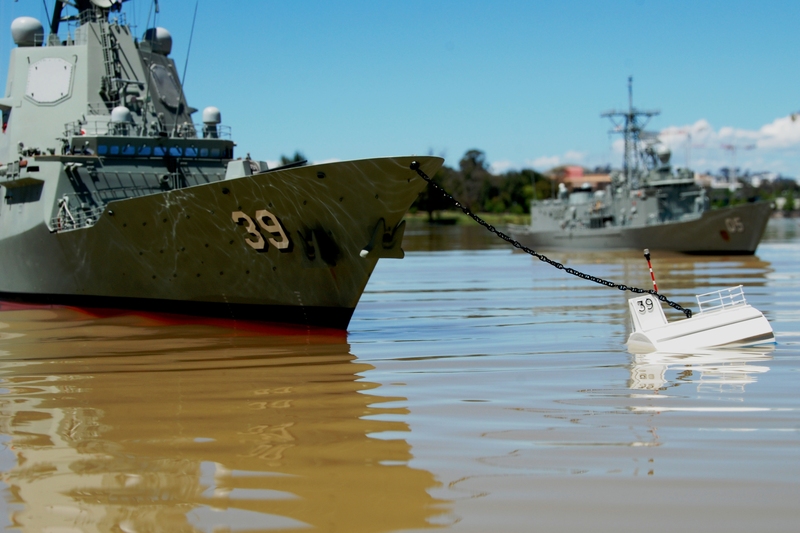 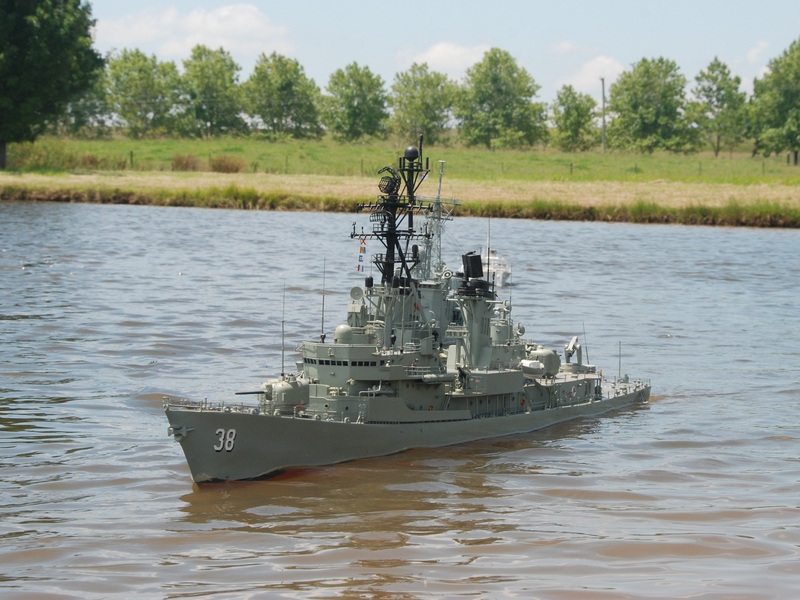 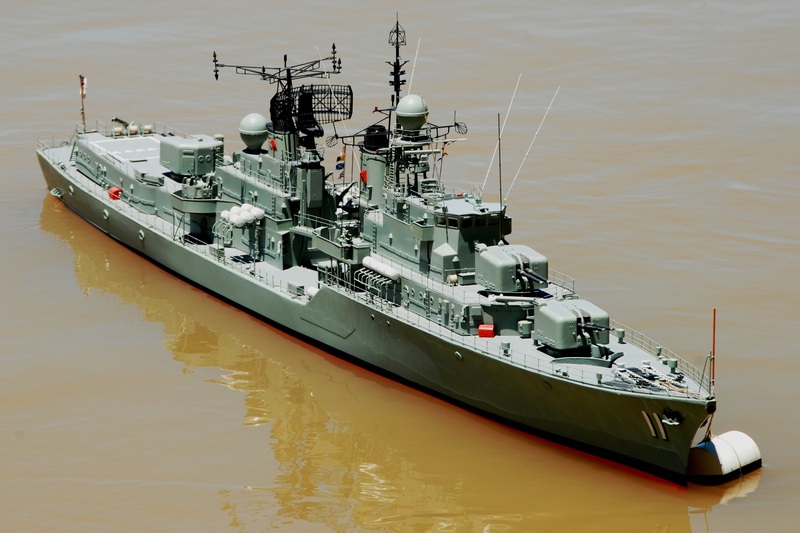 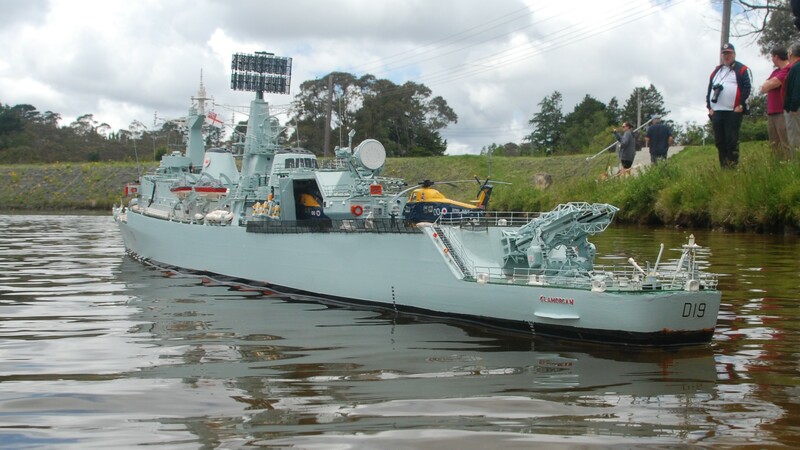 HMAS Perth D 38 was the lead ship of the Perth class guided missile destroyers operated by the Royal Australian Navy. 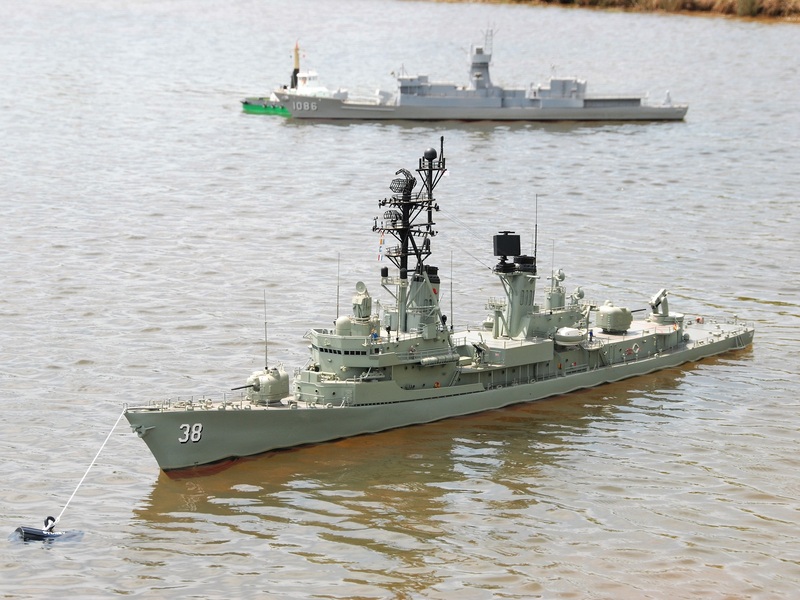 HMAS Warramunga I44 was a Tribal-class destroyer of the Royal Australian Navy.